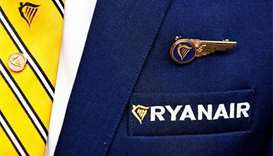 Ryanair faces a one-day walkout by cabin crew across five countries on September 28 as unions step up pressure on Europe's biggest budget airline to accept local contracts. The airline says the cancellations have affected some 100,000 passengers who have either been put on alternative flights, or applied for full refunds. 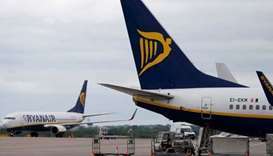 The Irish airline said in a statement it expected disruption to the travel plans of almost 50,000 customers. 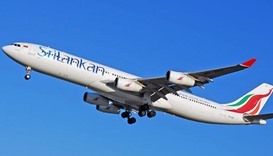 The cabin crew of a Sri Lankan-bound flight averted a possible mid-air disaster after the ignition of a mobile phone battery pack, airline officials said on Monday. 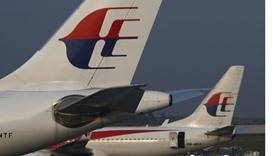 A Malaysia Airlines flight from Melbourne to Kuala Lumpur returned to the Australian airport shortly after take off late on Wednesday after a passenger attempted to enter the cockpit, the airline said. 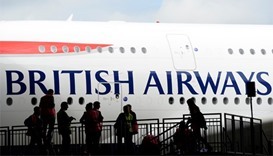 British Airways said that all its passengers would be flown to their destinations during a 72-hour pay strike by some cabin crew which began on Thursday. 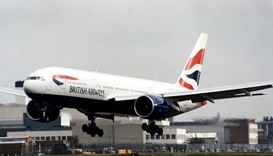 British Airways cabin crew started a 48-hour strike on Tuesday which will see around 40 flights cancelled at Heathrow Airport during the two days. 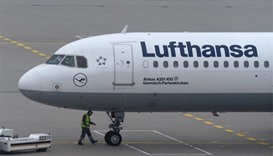 Lufthansa and German pilots' union Vereinigung Cockpit have agreed to mediated talks to resolve a row over contracts dating back to 2012, the two parties said on Friday. 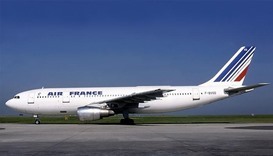 A small rodent, probably a mouse, caused the grounding of an Air France flight from Bamako to Paris, the firm said on Sunday. 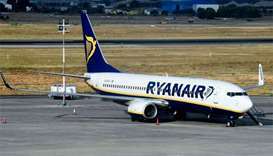 A drunk pilot who wanted to take off on a flight from Frankfurt to Colombo with more than 270 passengers on board was stopped by the cabin crew, according to a report from news site hessenschau.de on Sunday. Middle East will require 58,000 new pilots; 66,000 new technicians; 92,000 new cabin crew over the next 20 years, Boeing said in its outlook released on Tuesday. 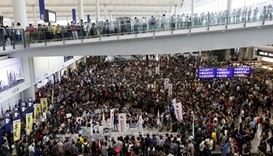 More than 1,000 people staged a protest at Hong Kong airport over an alleged breach of aviation safety rules involving the baggage of the city leader's daughter.